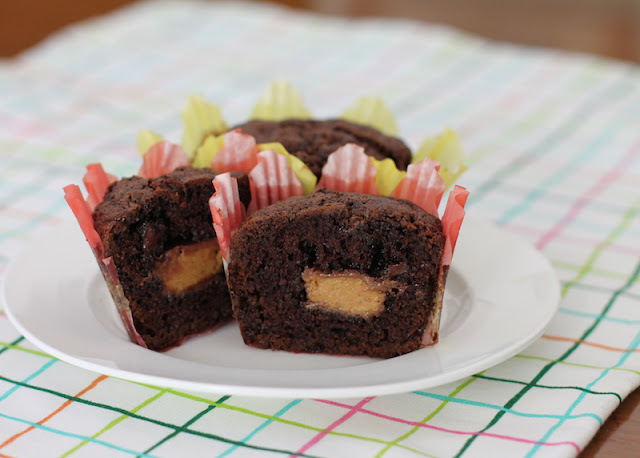 Chocolatey muffins stuffed with peanut butter cups make a fun surprise for the peanut butter and chocolate lovers in your life. A couple of weeks ago our weather was poor, by which I mean it was actually raining. It has been so weird here lately and I don't know if it's just a change in the overall world climate or if we have only the cloud seeding that goes on to thank for our abnormally wet weather. Anyway, rain and high winds meant no sailing for us on the weekend so my husband suggested that we venture out to explore a big grocery store that is off our usual route. And before you get all, your husband is the best! yes, he is, but there is also a large hardware store nearby. Alas, unfortunately for him, it is closed on Friday mornings (who knew?) so I guess we'll have to go back. This particular store advertises that they have the largest stock of imported foods from the United States and the United Kingdom and I don't doubt it. It was just after Easter so I even scored a discounted bag of miniature peanut butter cups, which became the inspiration for these muffins. 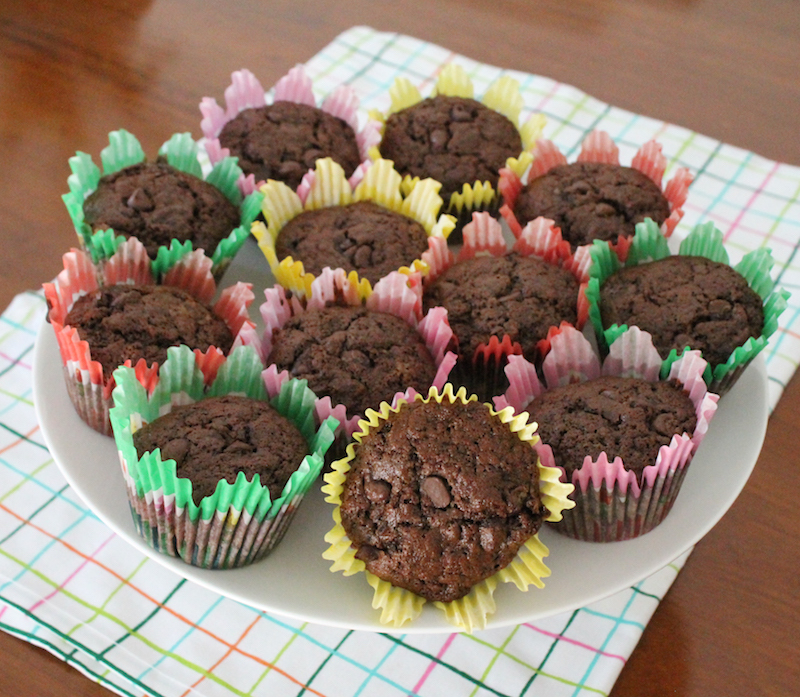 Because who doesn't like to find a little bit of chocolate covered peanut butter when they bite into a muffin? Nobody, that's who. 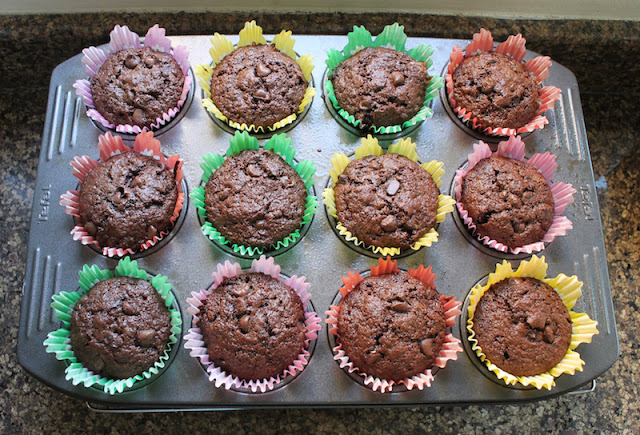 Please make sure you scroll on down to see the other lovely muffins that my Muffin Monday bakers have for you today. 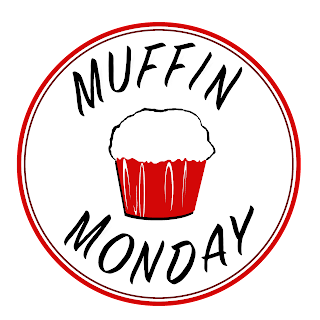 Preheat your oven to 350°F or 180°C and prepare your 12-cup muffin pan by greasing it liberally or lining it with paper liners. Whisk together your flour, sugar, cocoa powder, baking soda, baking powder and salt in a large mixing bowl. 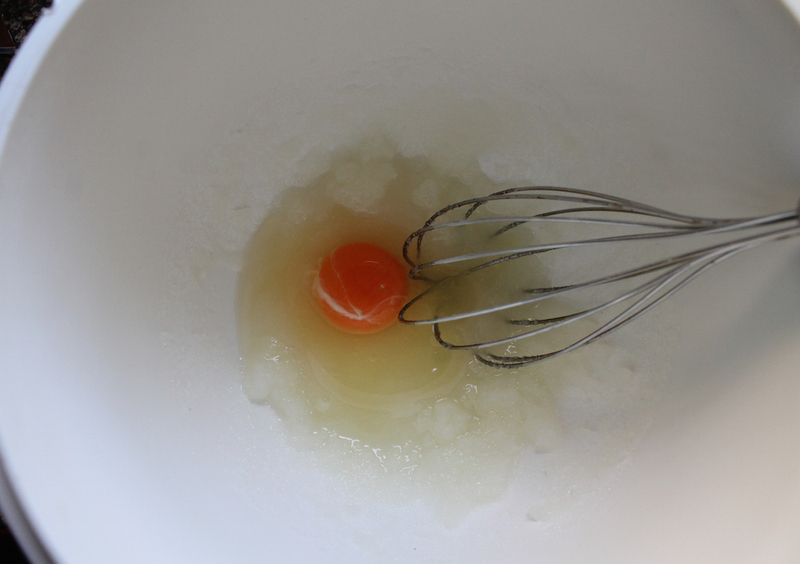 In another smaller bowl, whisk together your eggs, sour cream, oil, milk and vanilla. 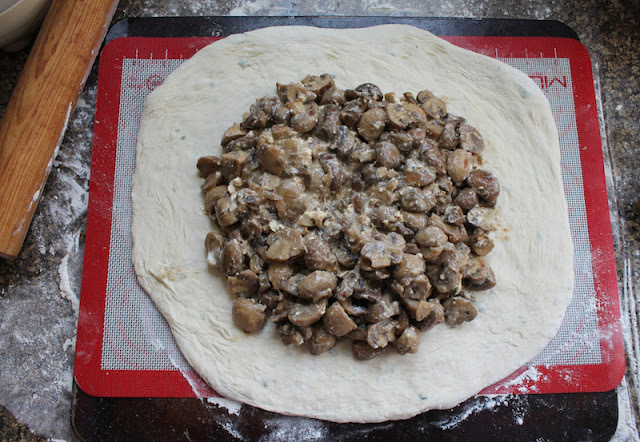 Pour the wet ingredients into the dry and fold them together until just combined. 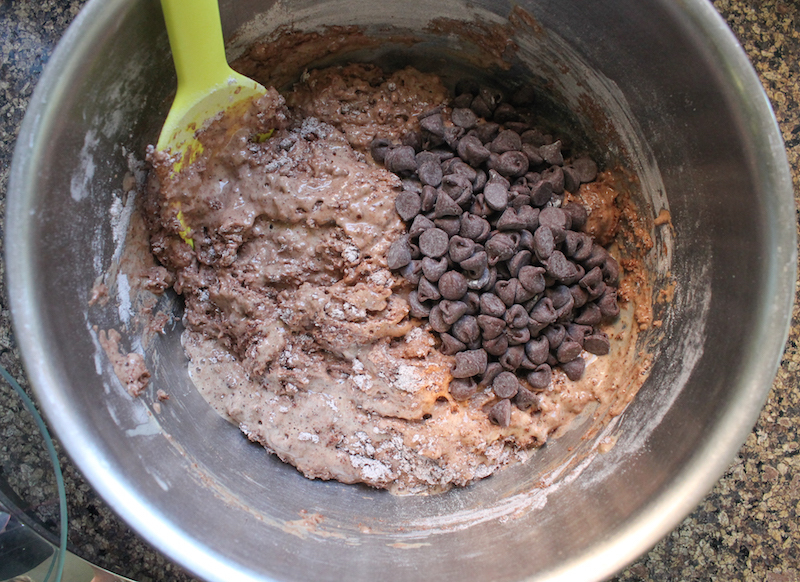 Separate out a small handful of the chocolate chips for popping on top of the muffins and fold the rest into the batter. Spoon or scoop about two-thirds of the batter into the prepared muffin cups. Unwrap your miniature peanut butter cups and poke one into each cup of the batter. 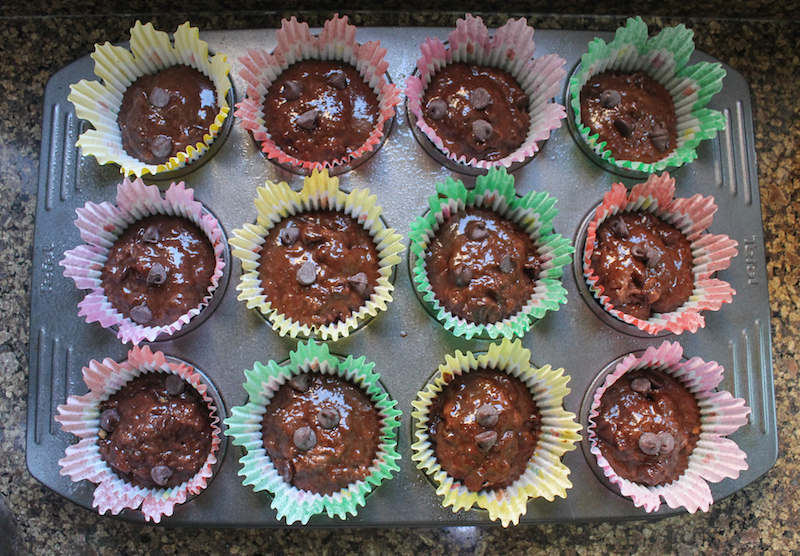 Top with the remaining batter divided out amongst the cups. 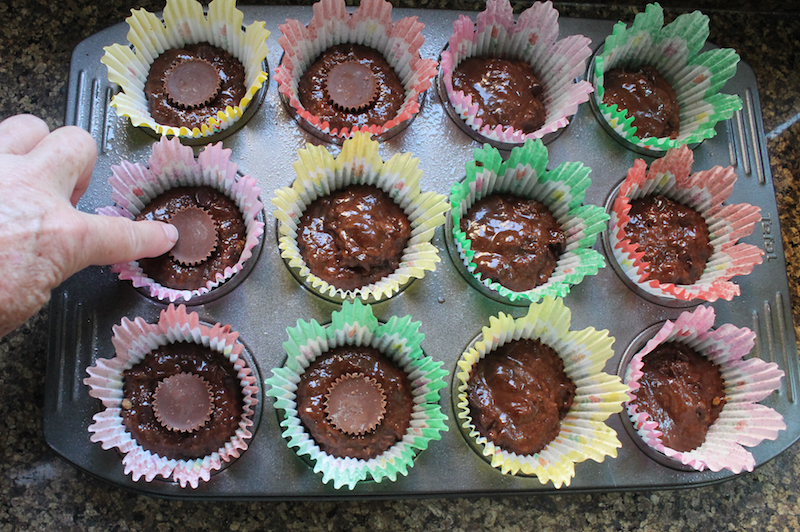 Sprinkle on the reserved chocolate chips. Bake in your preheated oven for 20-25 minutes. Remove from the oven and allow to cool for a few minutes. 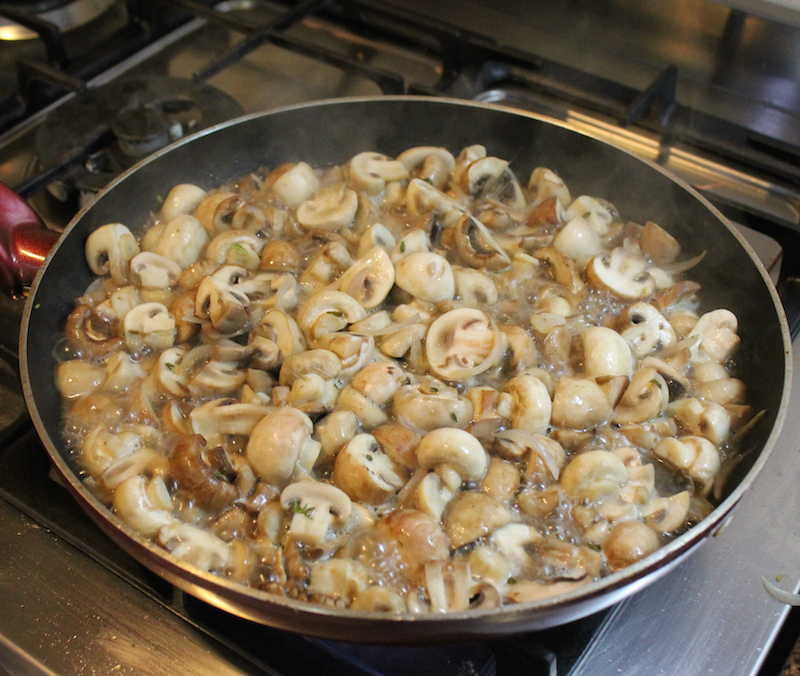 Remove them from the pan and cool them further on a wire rack. 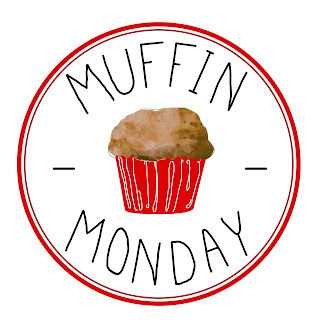 You look like you could use a muffin today. Might I suggest one of these? 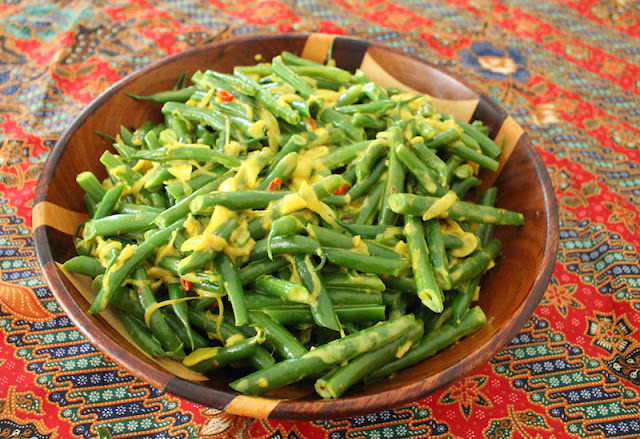 Fresh long beans with coconut milk are rich and spicy, though the coconut milk helps mellow the potency of the red chili peppers. 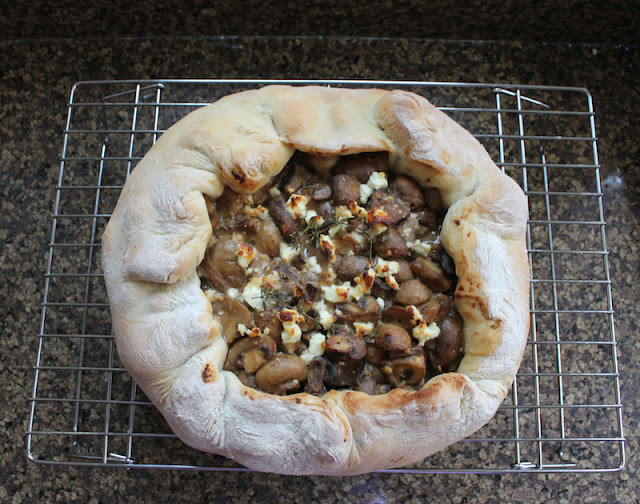 This week my Sunday Supper group is sharing their favorite regional recipes, the ones that define home for them, whether from their place of origin or an adopted city or state that became home. I must confess that I struggled with this one. I’ve called so many cities home, growing to love each and every one from the little Podunk oilfield town of Balikpapan, Indonesia to Paris, the City of Love. And, of course, that doesn’t even take into account my birthplace New Iberia, Louisiana or Houston, Texas which I list as my hometown on Facebook. How to choose just one recipe? One of the first things I do when we move to a new place is to wander up and down every aisle of the nearest local grocery store or food market. 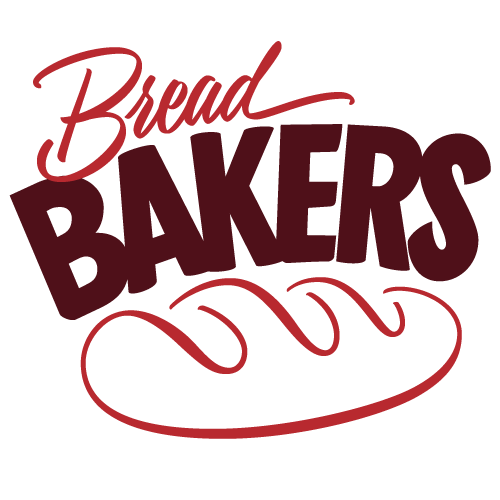 My goal is not necessarily to make an immediate purchase but to see what they have that we love or to discover new unfamiliar ingredients. 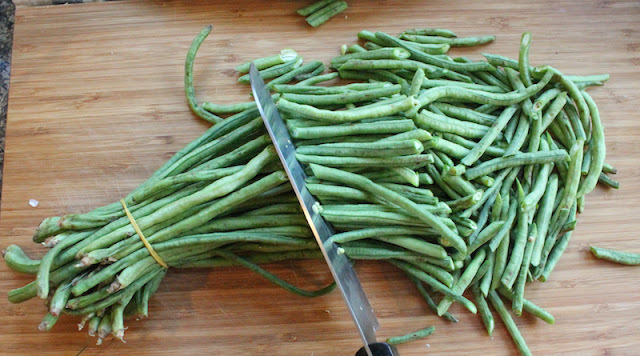 Take these long beans, for instance. They are common in Asia, often easier to find than the normal green beans I grew up with. And since the long beans are locally grown, most of the time they are cheaper too. They look a bit alien, all curled up in bunches tied with a bit of string or a rubber band to keep them tidy. The little beans inside are larger than our US green beans and have a tinge of purple around the edges. 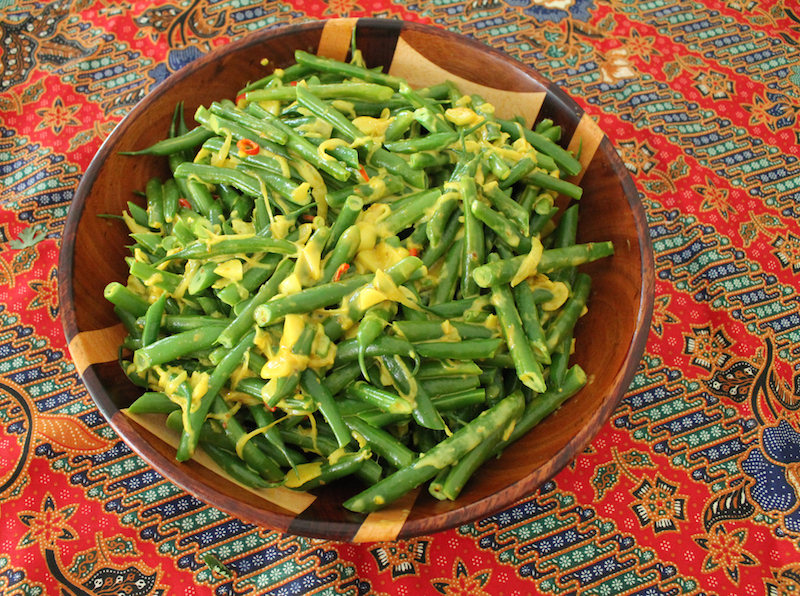 While I have made my grandmother’s green beans with baby new potatoes and Clara’s Garlicky Green Beans and Carrots with them, somehow they seem to go better with a more Asian style recipe. This one with spicy coconut originates in either Indonesia or Malaysia. They both claim it, but since I’ve called both places home, I’m not going to name one and get the other riled up. Cut the tips off one end of your long beans and then cut them at an angle into more manageable pieces, discarding the tips at the other end as well. 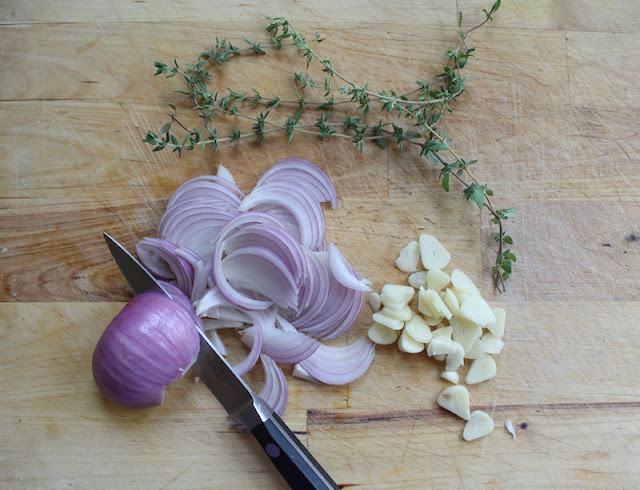 Cut your peeled onion in half and slice it thinly. 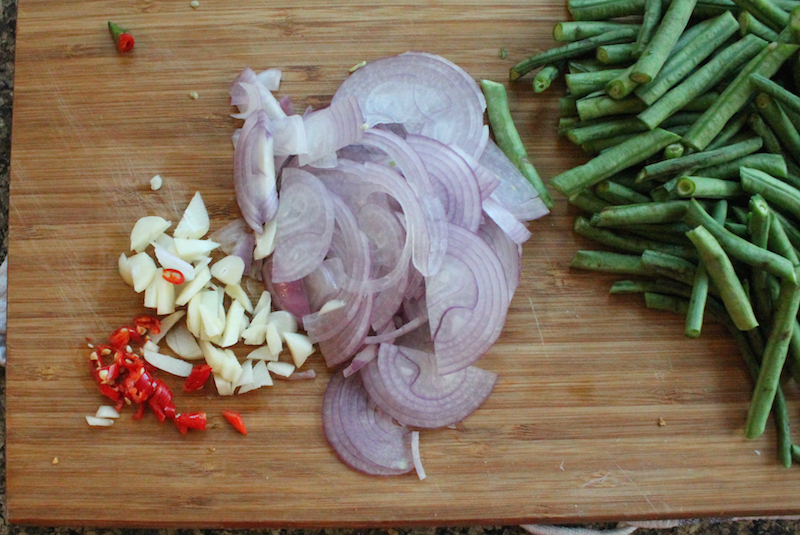 Slice the garlic and finely chop the peppers. 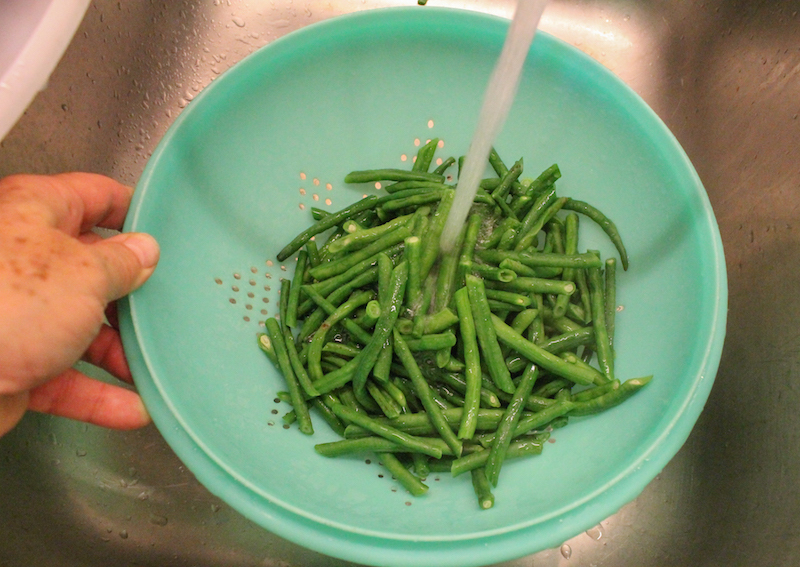 Bring a large pot of water to the boil and tip in the long beans. 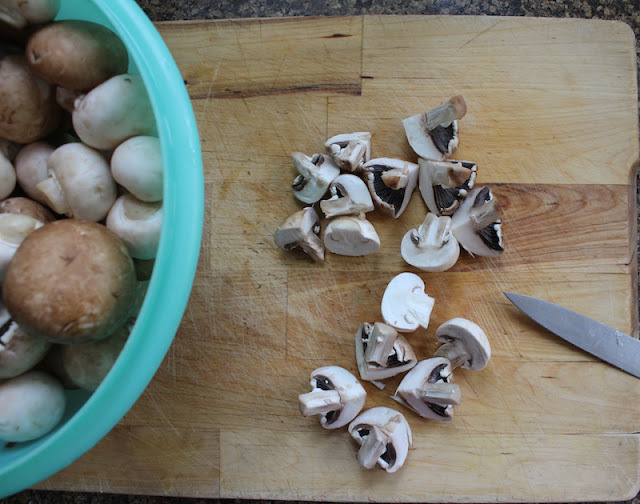 Boil for 2-3 minutes then drain them in a colander. 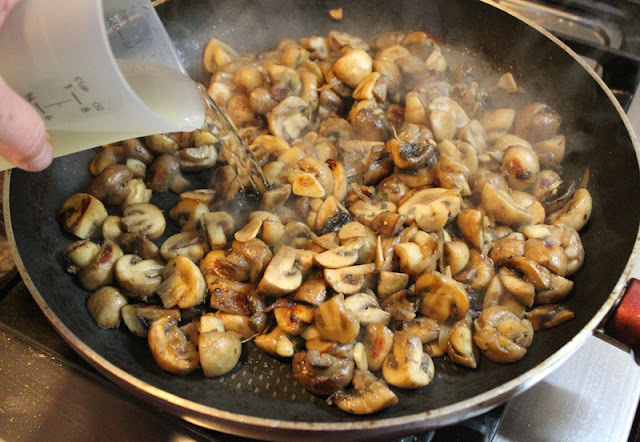 Run cool water over them to stop the cooking process. 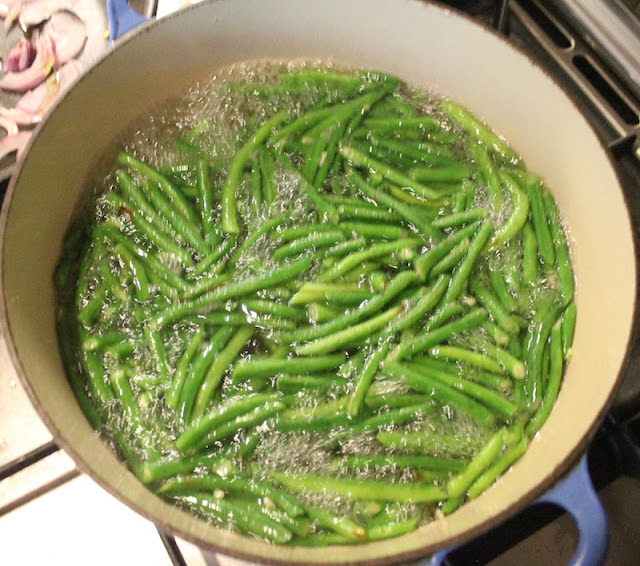 In a pan large enough to stir the green beans later, sauté the onions, chili peppers and garlic in the oil until they soften. 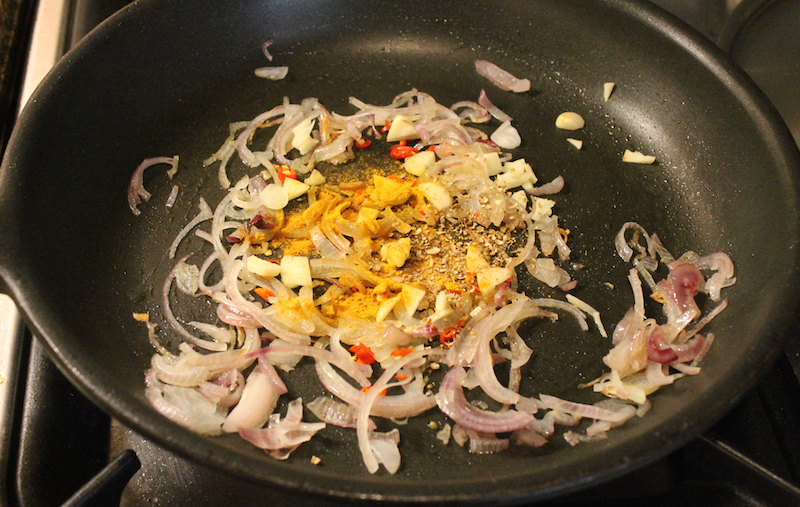 Add in the ground spices and sauté for a few minutes more. 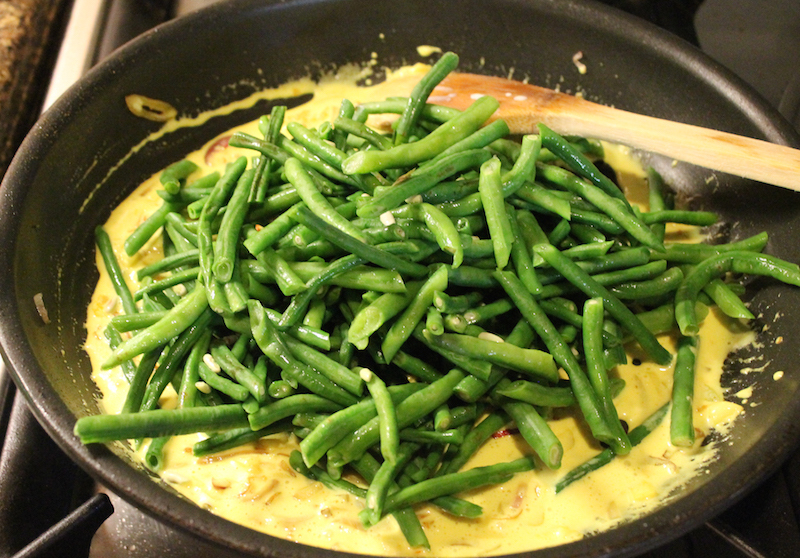 Pour in the thick coconut milk and stir well to combine. 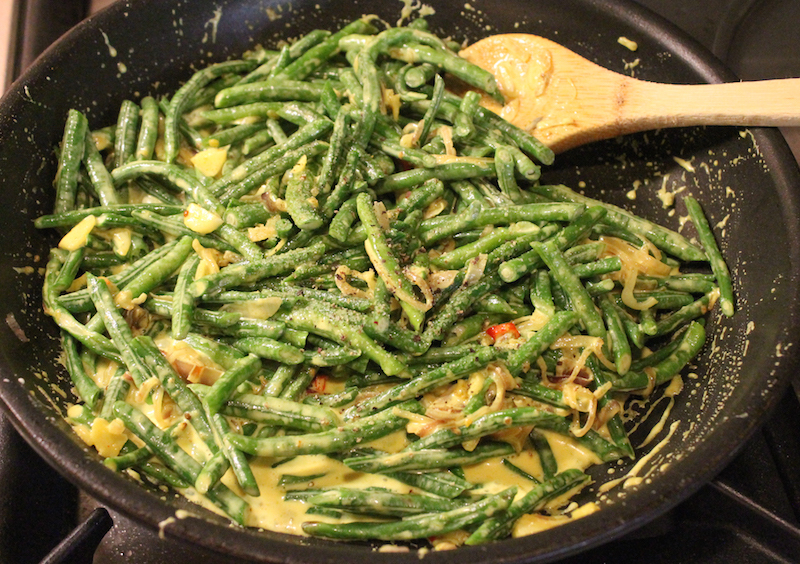 Add in the blanched long beans and stir again to coat the beans with the now spicy coconut milk. Sprinkle on salt to taste and a few good grinds of fresh black pepper and stir again. You can cook the beans longer if you like them softer. We prefer them pretty crunchy so I cook them just a couple of minutes in the coconut milk so it evaporates a bit and clings to them. 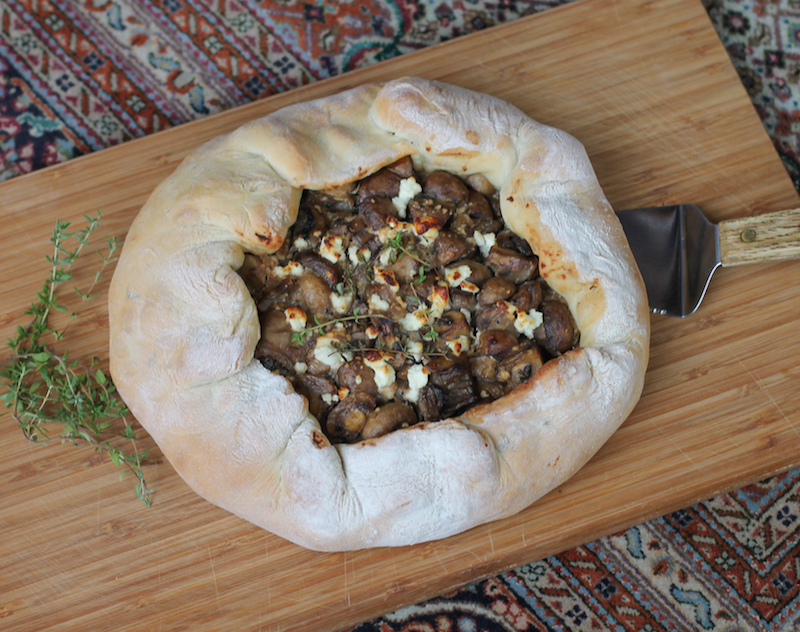 This dish can be served warm or cold so it's perfect for bringing along to your next potluck or barbecue as well. 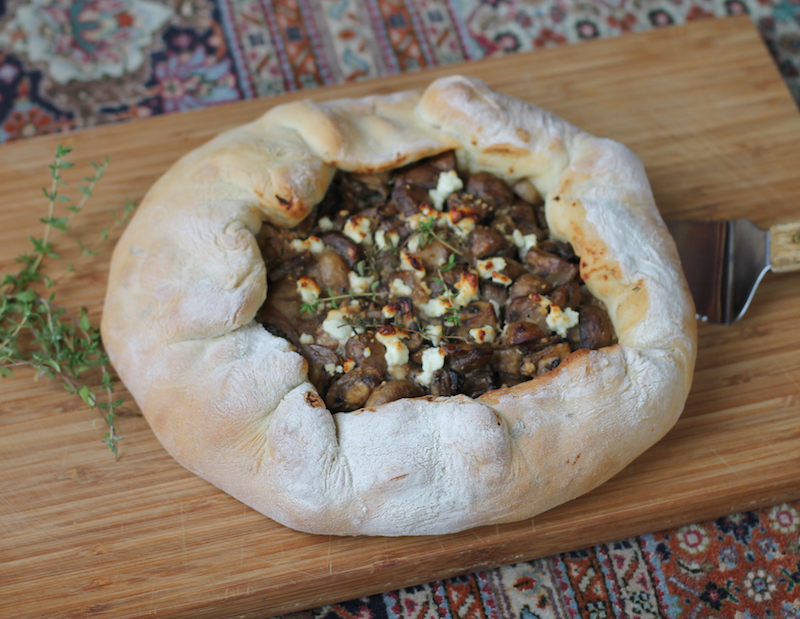 What meal or dish means home to you? Perhaps you’ll find it in this list of favorite regional recipes from the rest of the Sunday Supper tastemakers. Many thanks to Sue from Palatable Pastime for hosting this great event! 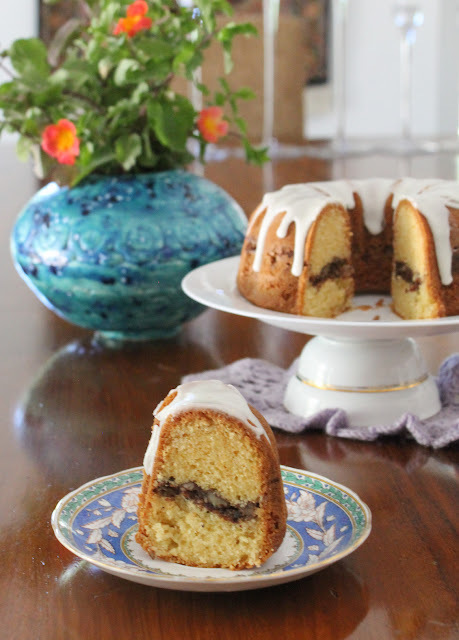 A throw back to the ‘70s, Sock It To Me Cake is made with a simple cake batter, all fancied up inside by the addition of pecans and brown sugar, and outside with a little glaze. My mom says that my grandmother didn’t bake much when she was growing up. I guess my grandmother didn’t have much time for that sort of thing, working a full time job running the family and the family business next door to their home. She and my grandfather had their own store, selling major appliances like washers and dryers and refrigerators. Paw would take care of sales unless he was out on a service call or in his workshop making repairs. Mo answered the phone, did the bookkeeping and billing and handled the sales floor when my grandfather was out. She would nip home each morning and get lunch started on the stove, returning occasionally to check on the smothered round steak or simmering chicken stew. At least that’s how I remember it. But some time in the 1970s, that began to change. Different desserts started to appear at Sunday dinner. Banana Split Pie with a graham cracker crust, strawberry shortcake made with those little store bought sponge cakes with the indentation in the middle, some sort of “salad” with pistachios and green Jello (Yuck. I think it was called Watergate Salad. Just why?) 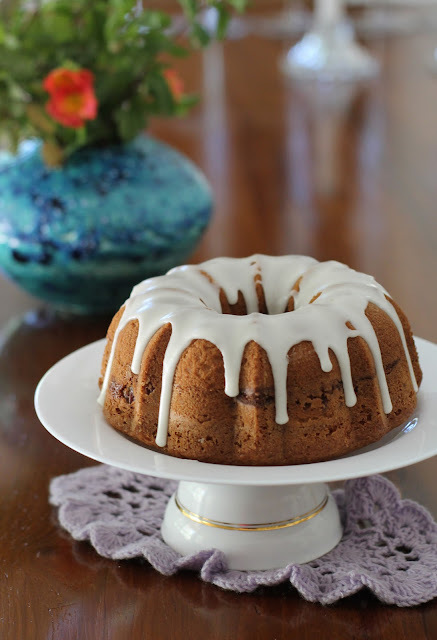 and Sock It To Me Cake made with Duncan Hines cake mix. 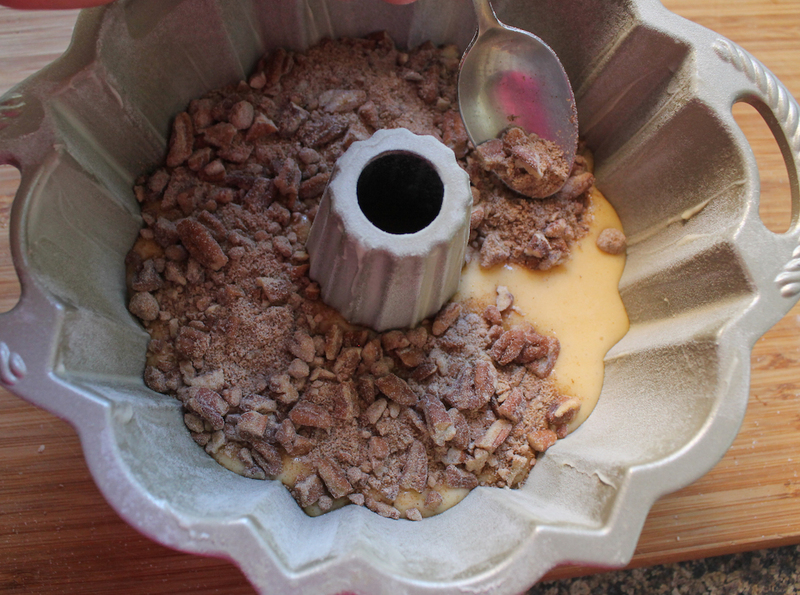 I loved Sock It To Me Cake because of the brown sugar and pecans in the middle. But more that that, I liked the name. Sock It To Me, baby. 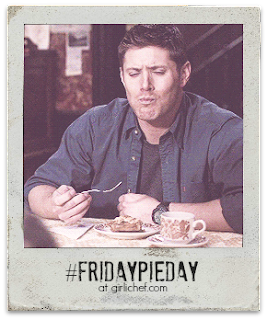 And cut me another slice, please. In other news, it's entirely possible that I was an odd child. 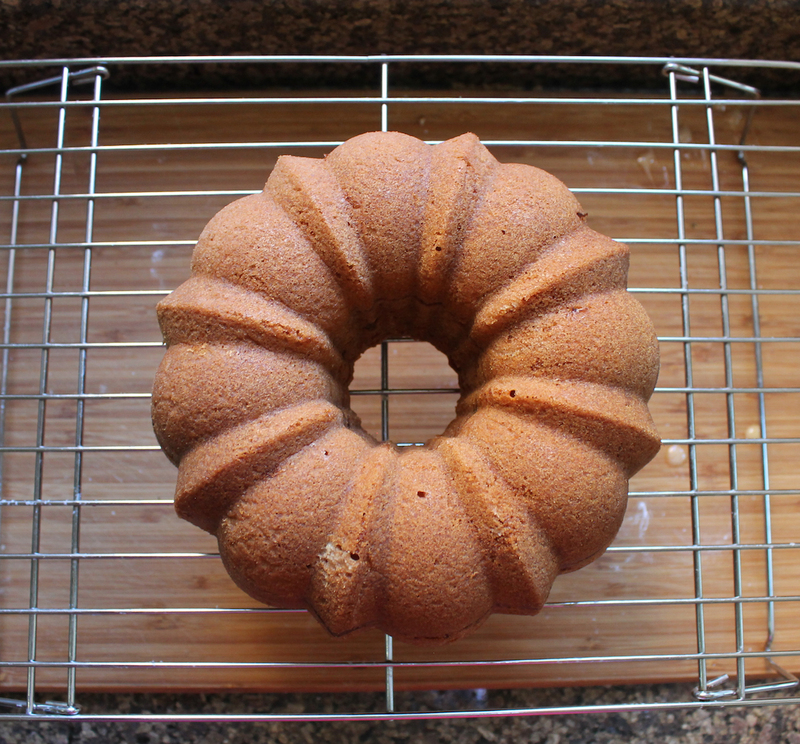 This month my Bundt Bakers group is taking retro desserts and turning them into Bundt cakes. Very creative, right? But since my favorite retro dessert was already a Bundt cake, how could I not share it? 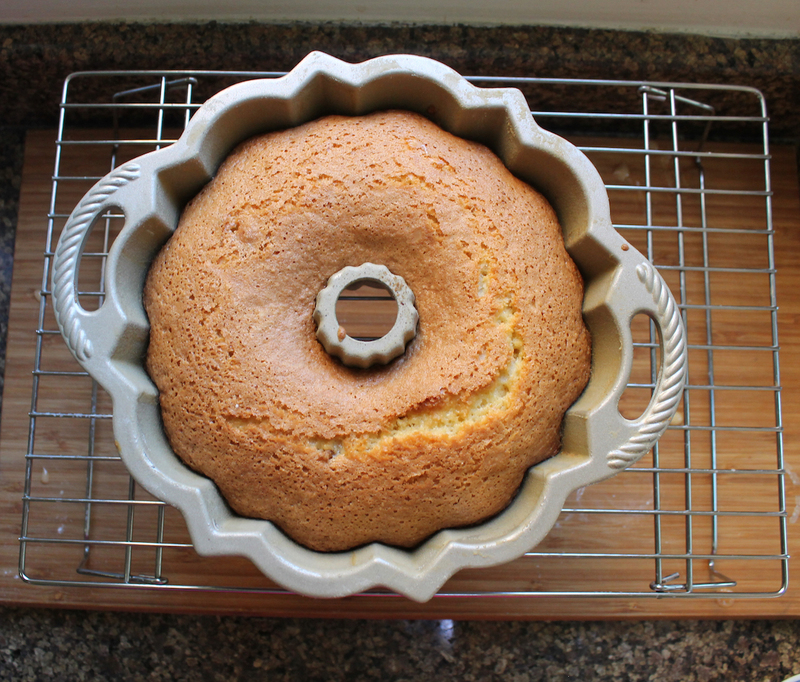 I’m not much of one to use cake mixes, especially for simple yellow cake – not that I have anything against them – so I adapted the batter from my favorite yellow cake recipe in The Good Housekeeping Illustrated Cookbook, 1980 edition. The filling is straight off the Duncan Hines site, adjusted for size (and the fact that I'm not using their cake mix), plus a pinch of salt. Nowadays, Duncan Hines wants you to warm some of their icing as glaze though. Just no. Many thanks to our Bundt Bakers host this month, Felice from All That’s Left are the Crumbs. Make sure you scroll down to see all the other hip retro desserts made into Bundts at her instigation below. This will bake you a smaller cake using a 6-cup Bundt pan. 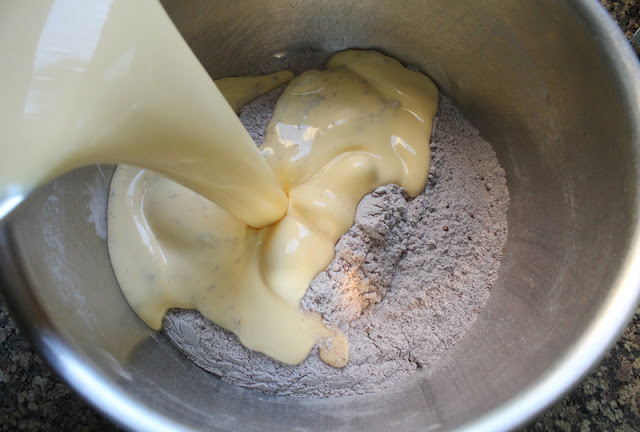 In a small mixing bowl, sift or whisk together the flour, baking powder, baking soda and salt. 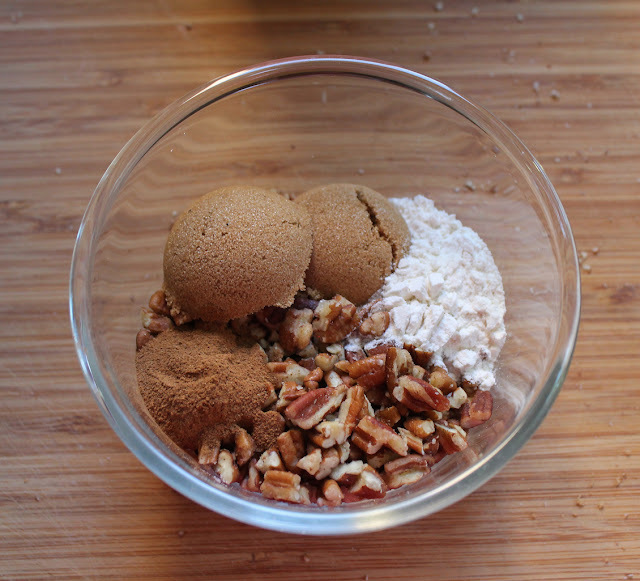 In another small bowl, mix together all of the ingredients for the filling. 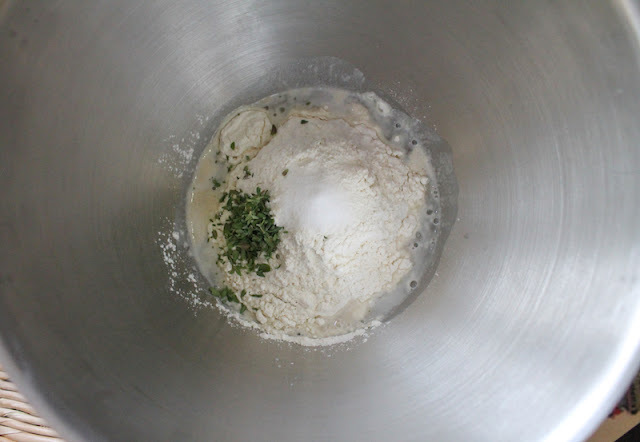 In your large mixing bowl, whisk together your oil and sugar. 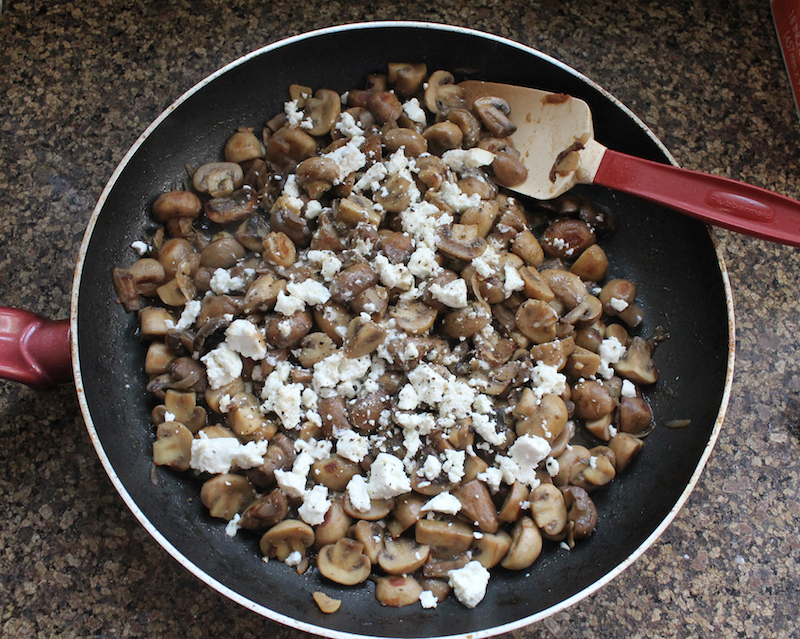 Add in the eggs, one at a time, whisking until light and creamy. Add in the sour cream and whisk again. 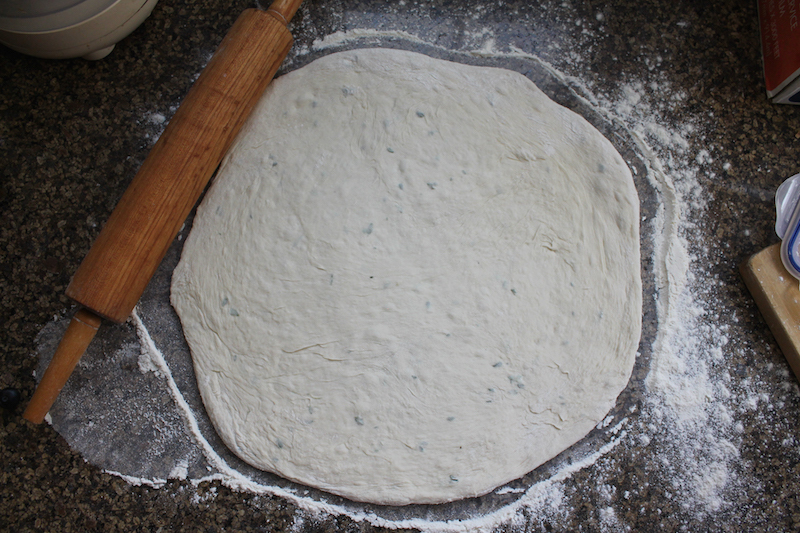 Tip in the flour mixture and whisk one last time. Pour two-thirds of the batter into your prepared Bundt pan. Spoon in the filling mixture. Pour the last third of the batter over to cover the filling. Bake in your preheated oven for 35-40 minutes or until the cake is golden brown and a toothpick inserted in the center comes out clean. Leave to cool for about five minutes in the pan. 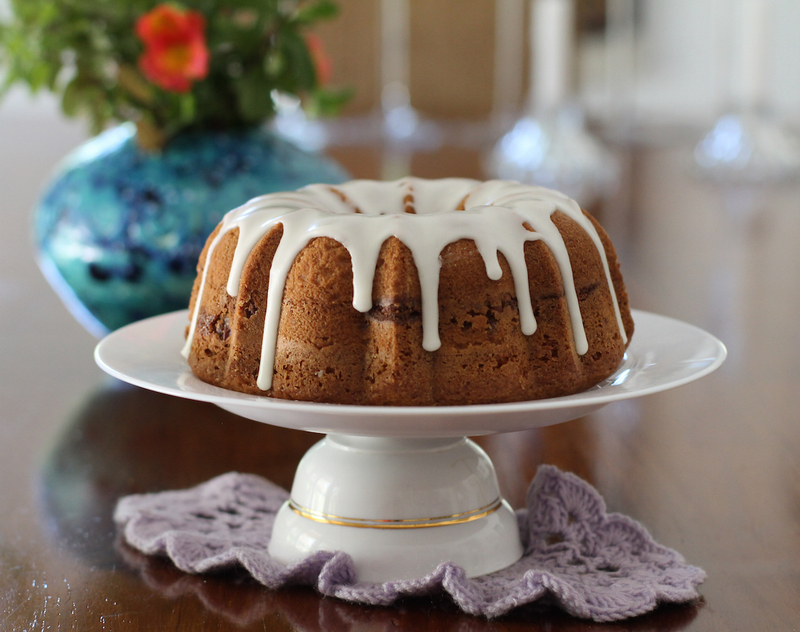 Run your toothpick around the edges of the cake to loosen, then turn it out onto a wire rack. 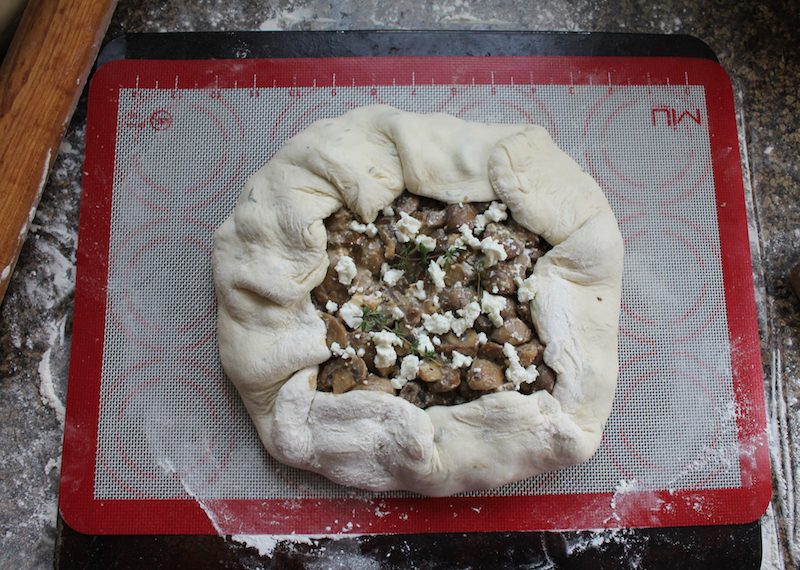 Leave to cool completely before drizzling on the glaze. 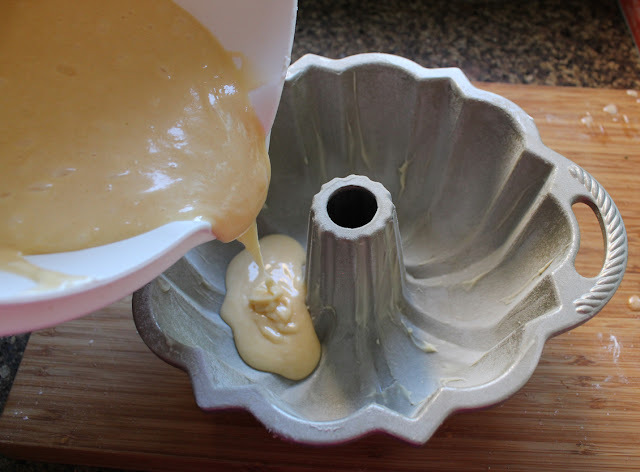 To make the glaze, mix the sugar and the vanilla. 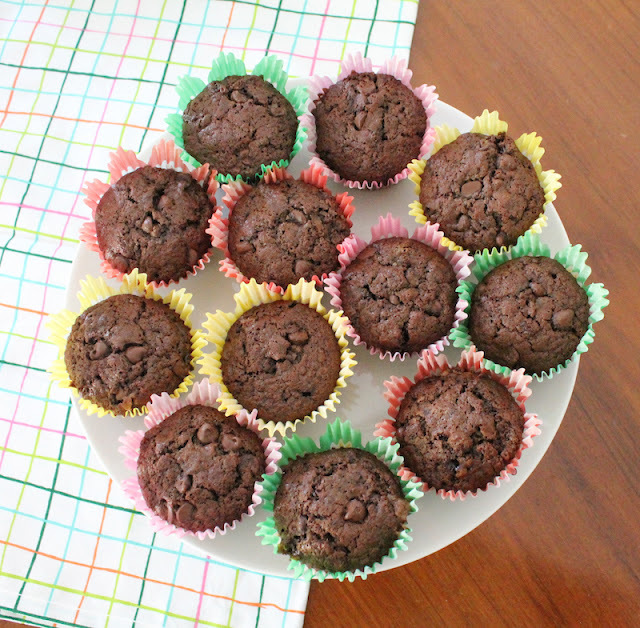 Add teaspoons of milk till you reach your desired consistency. Pour or drizzle over the cooled cake. What was your favorite retro dessert? 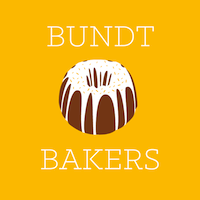 Here are some of ours, either originally Bundts or Bundtified. 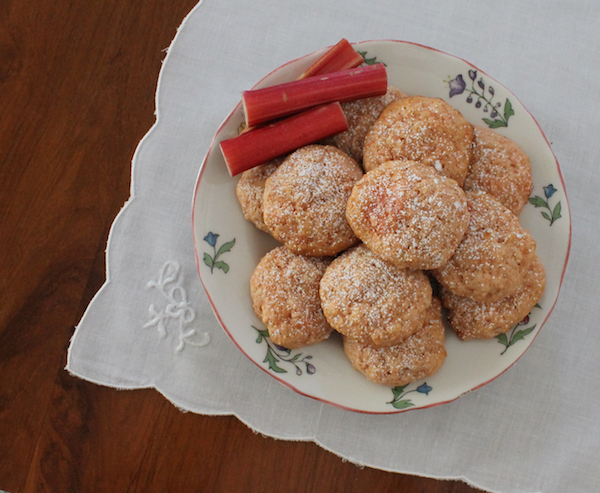 Rhubarb sauce cookies make the most of tart spring rhubarb in the most deliciously portable way. Their subtle pink hints at the lovely rhubarb flavor inside. 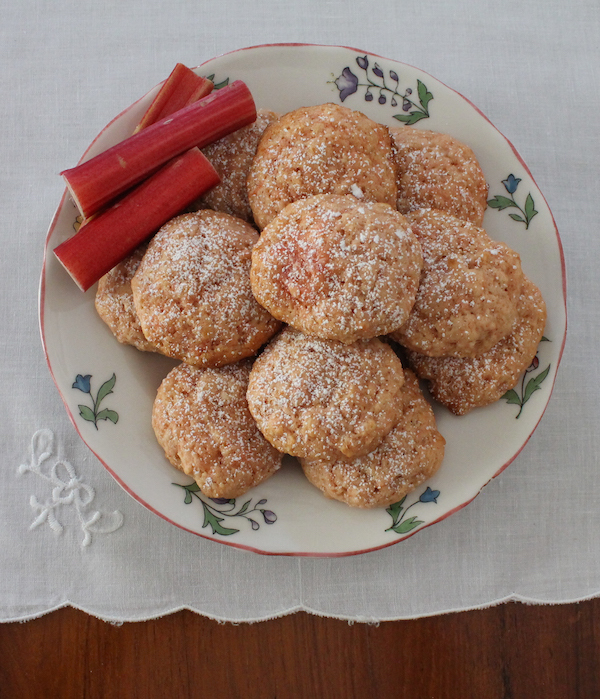 I’m pretty sure I might have told part of this story before, but when we lived in Paris 20-odd years ago, on a visit in our last year there my sharp-eyed mother-in-law pointed out that we had rhubarb growing in the front garden. It was hiding under some other big green leafy bushes. Life is full of small regrets and that I missed two springs of fresh homegrown rhubarb is one of mine. Since then I’ve tried to make up for it by buying rhubarb when I can. 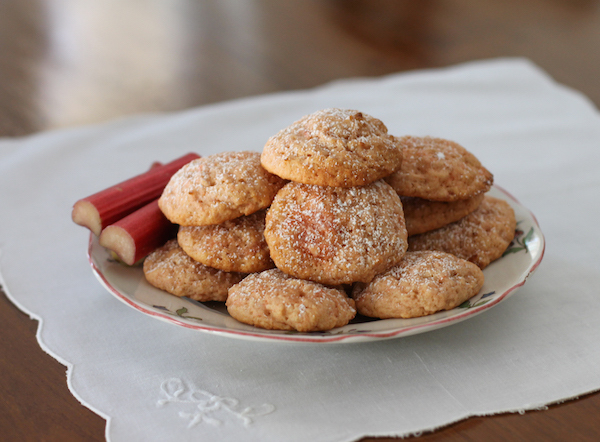 It makes me think of Fiona, she of celebrated wheat bread and sausage roll fame, and I know she’d like these cookies. This month’s Creative Cookie Exchange theme is Mothers Day so, while Fiona was not my actual mother, or even my husband’s mother, she treated her stepson like a son and me like a daughter. Like most grandmothers, she thought our girls were such fun to spend time with and she was especially good at making storybooks come alive. They loved it when she did "voices." Her classroom full of students were all her beloved children and they'd come back regularly to visit long after they had moved on. She was a special lady. 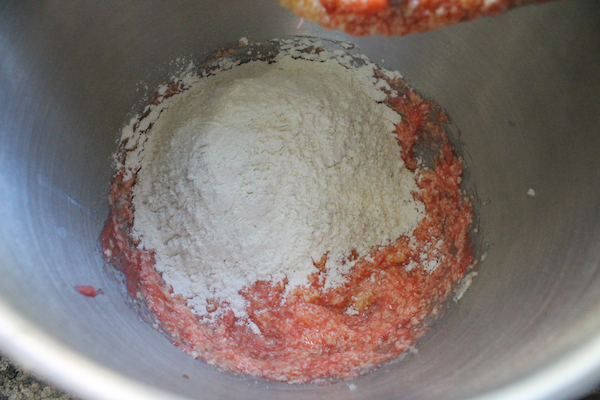 Trim the ends off the rhubarb, cut into chunks. 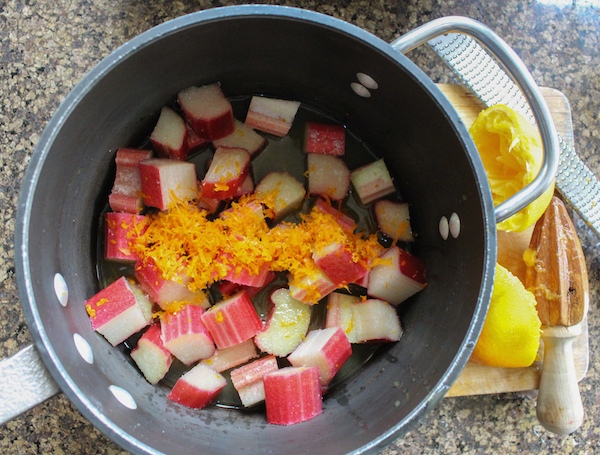 Combine with the sugar and the orange zest and juice in a pan and gently cook for 5-10 minutes until the rhubarb begins to soften. 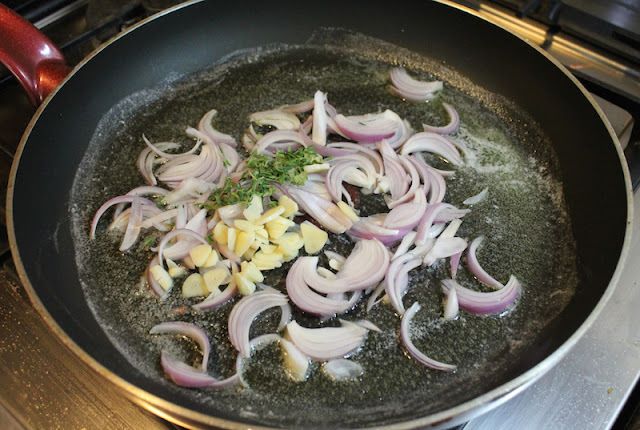 Cook a bit longer, until some of the juice has evaporated. You want a nice thick spoonable sauce. Set aside to cool. Note: You won't use it all of the sauce in this recipe since it makes more than one cup. 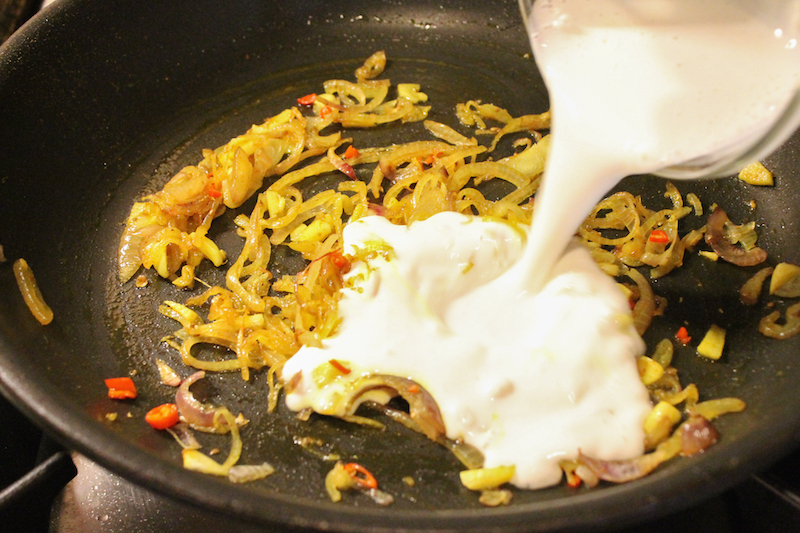 Stir the balance through some yogurt or serve it on pancakes. 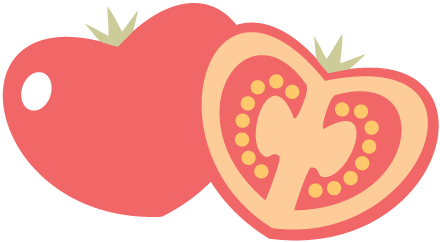 Its bright fresh taste will have you making the sauce again just to eat. 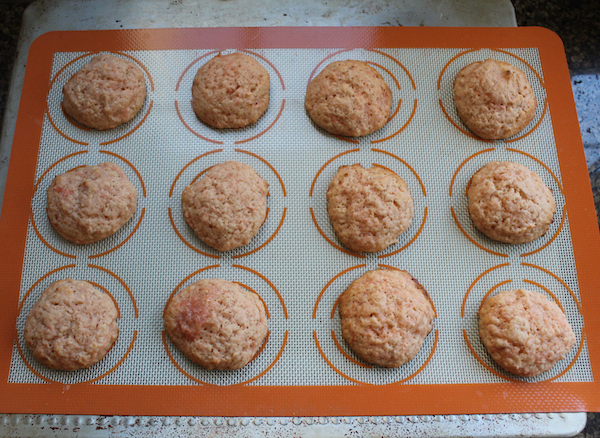 Preheat your oven to 350°F or 180°C and prepare your cookie sheet by lining it with baking parchment or silicone liners. Whisk the flour, baking powder, baking soda, ginger and salt in a mixing bowl. Whisking brings in air, much as sifting does so you can sift them together if you prefer. 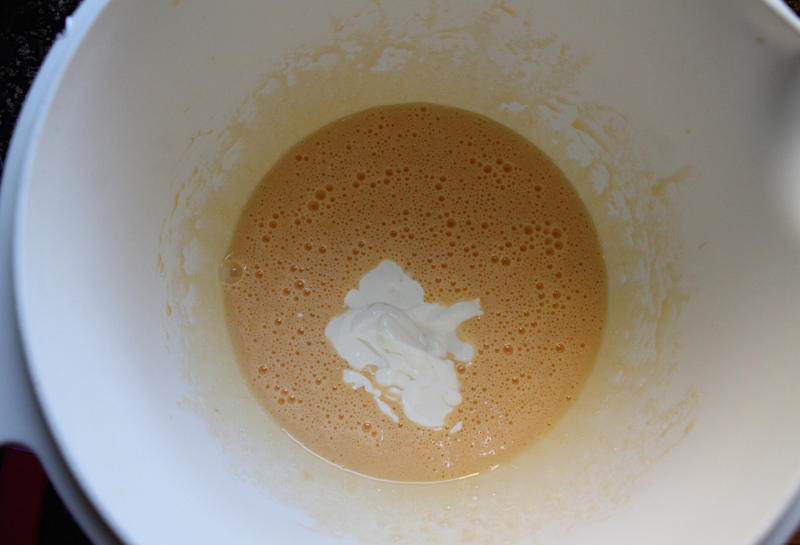 In a larger bowl, cream together butter and sugar until they are light yellow and fluffy. 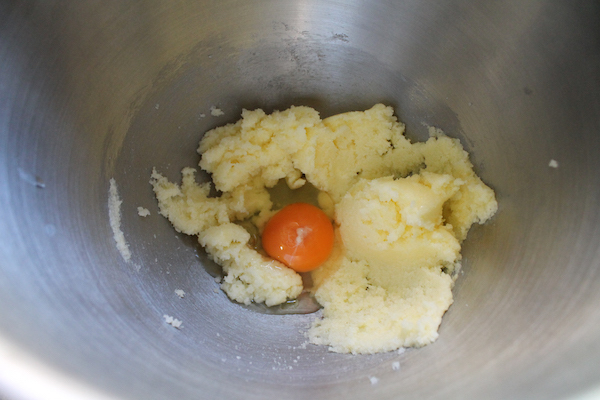 Add in the egg and beat again until blended. 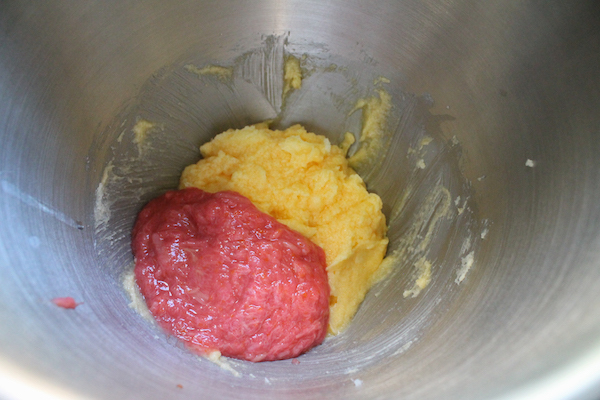 Add in the rhubarb sauce and mix till blended. 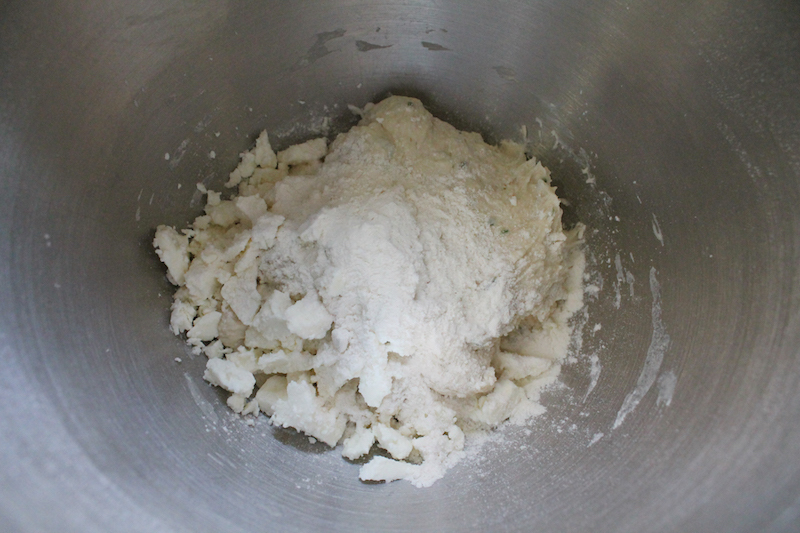 Now beat in the flour mixture briefly until just blended. Don't over beat. 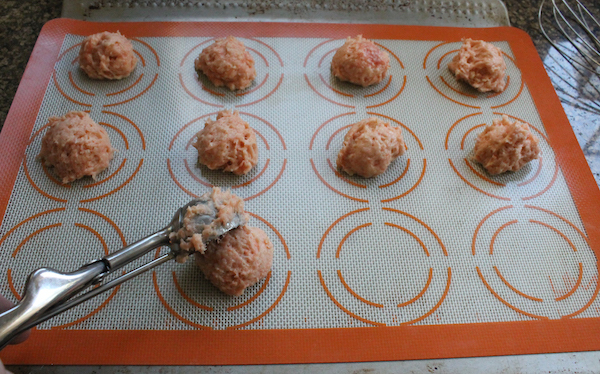 Drop by spoonfuls or a cookie scoop, onto your prepared cookie sheet. 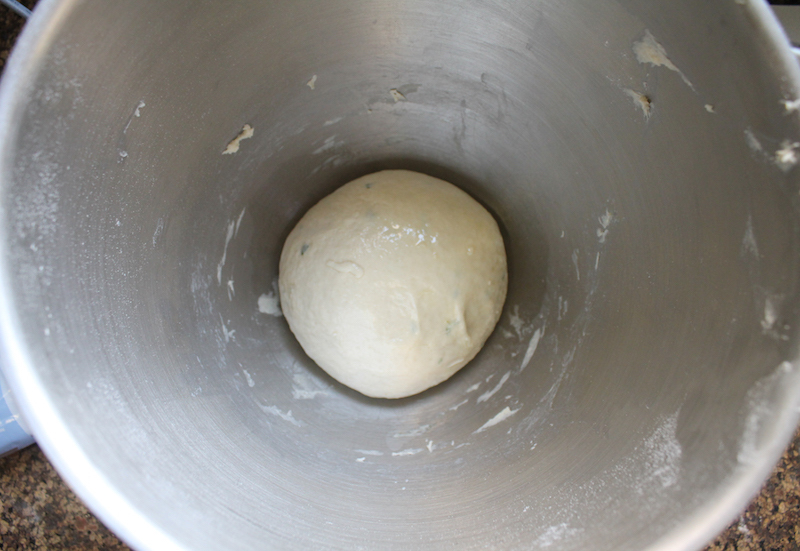 Bake for 10-12 minutes or until the first batch is just starting to turn golden around the edges. 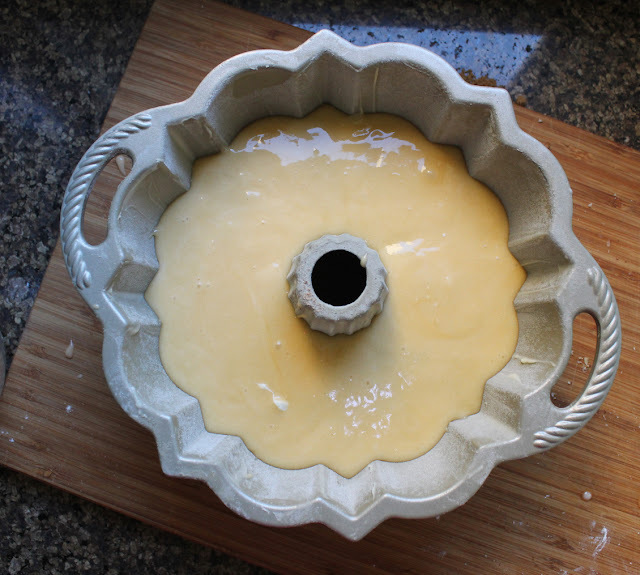 Leave to cool on the pan for a few minutes, then remove to a wire rack to cool completely. Repeat until all the cookies are baked. Once cool, sprinkle with a little powdered sugar, if desired. 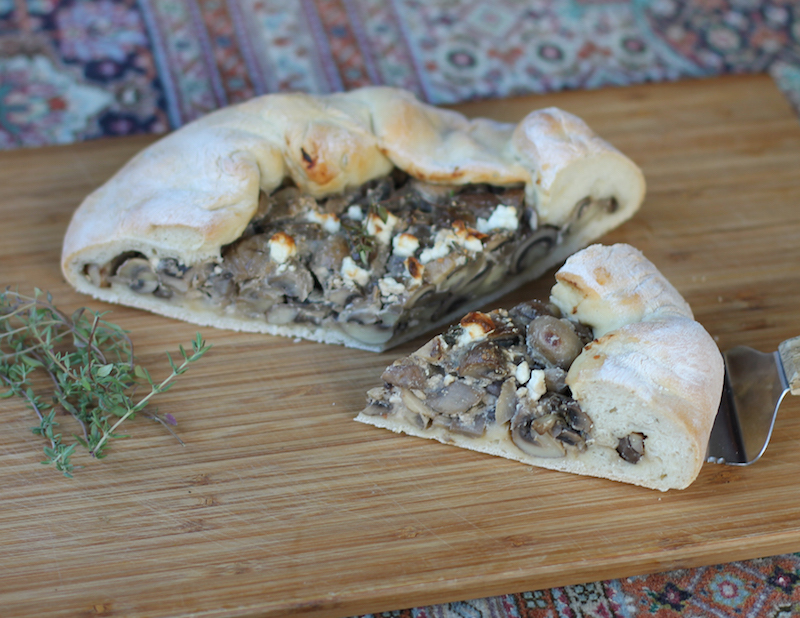 Needing some inspiration for Mothers Day? We've got some lovely cookies for you!